is the direction for the long-term plan for your success. We are like it, or not plan is important if you are want control your life. 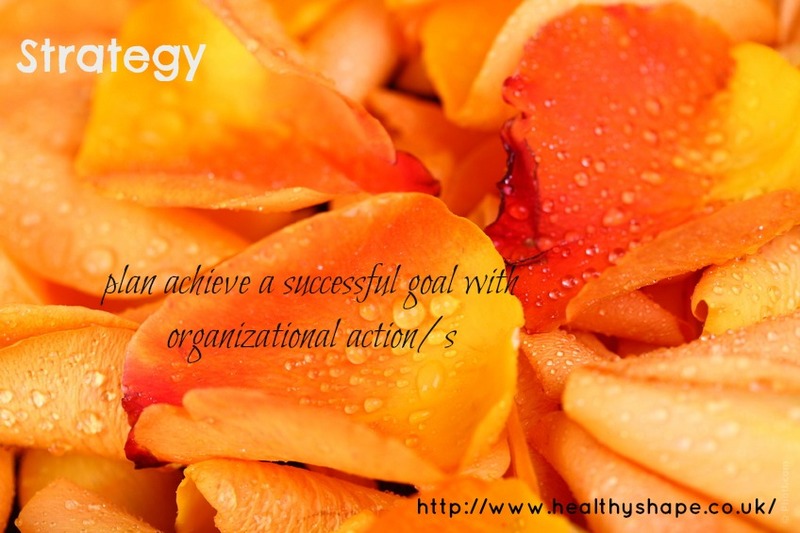 Strategy is important to achieve your goal/s, strategy is planning your future life with your action. Yes this is take a time. is a system of finding your long-term success. This entry was posted in just :) and tagged difference, feeling, Healthy Living, life, simply, Time, weight management by Susanna. Bookmark the permalink.